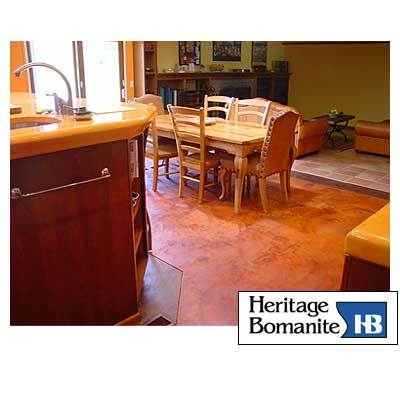 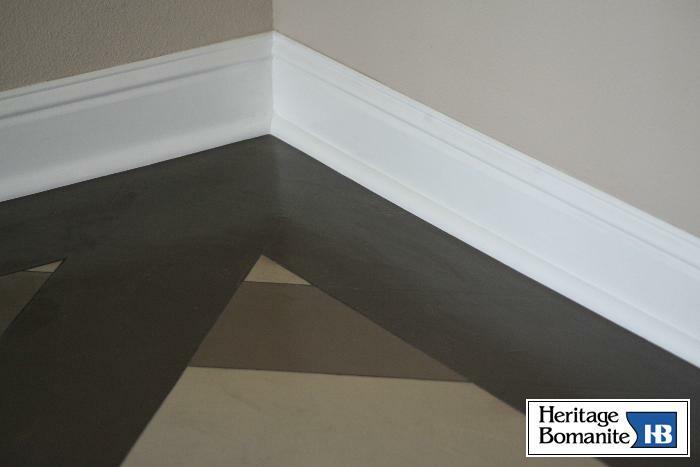 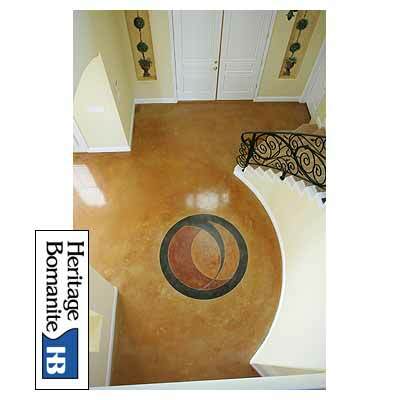 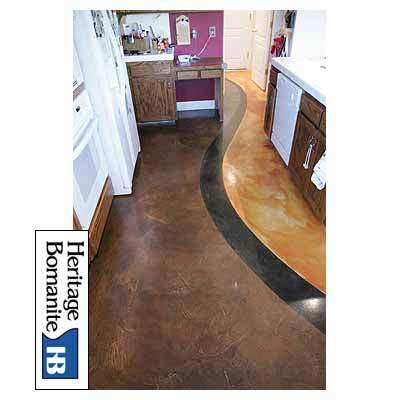 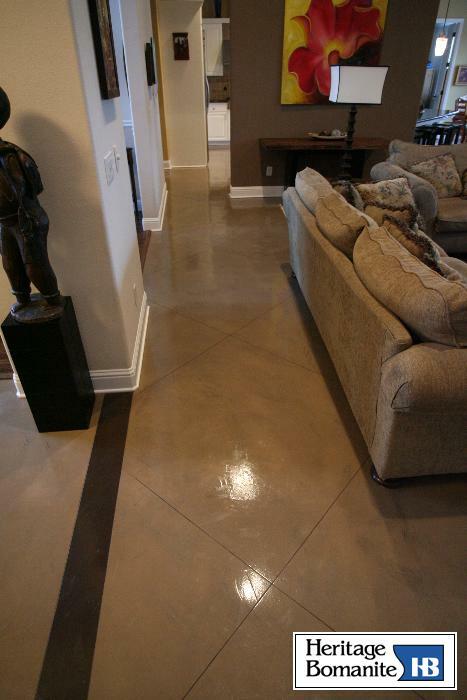 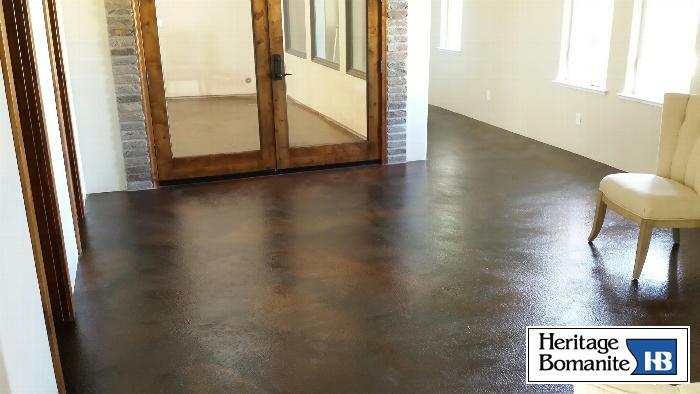 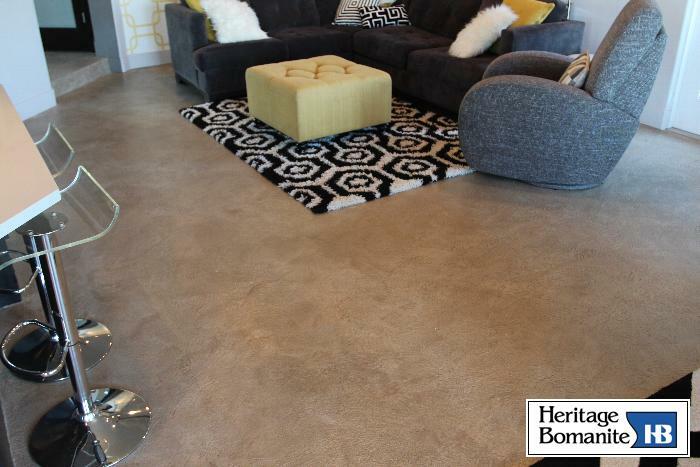 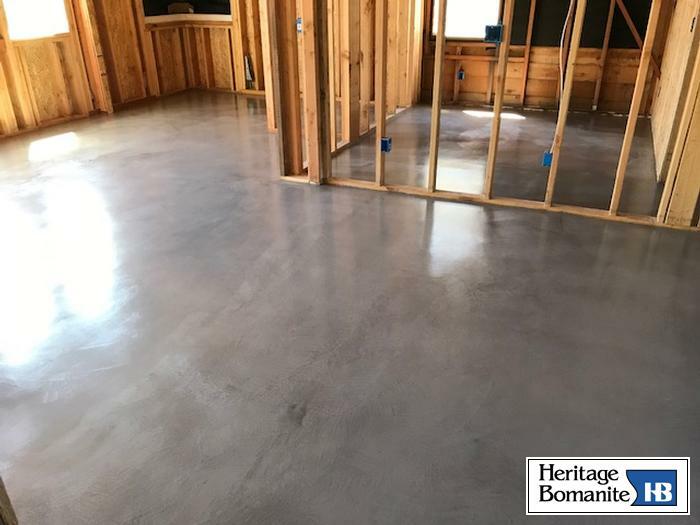 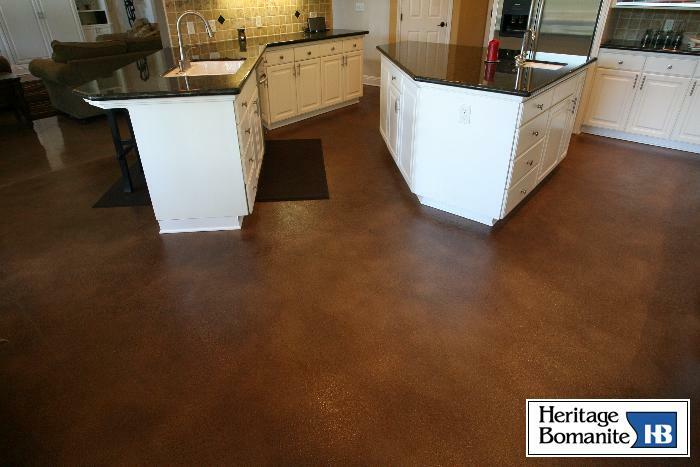 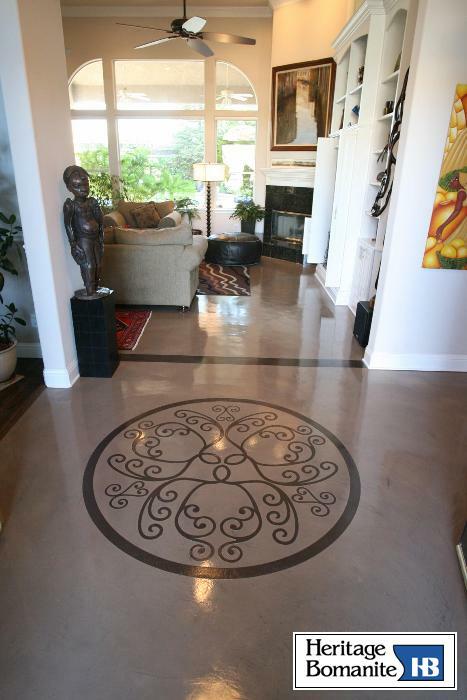 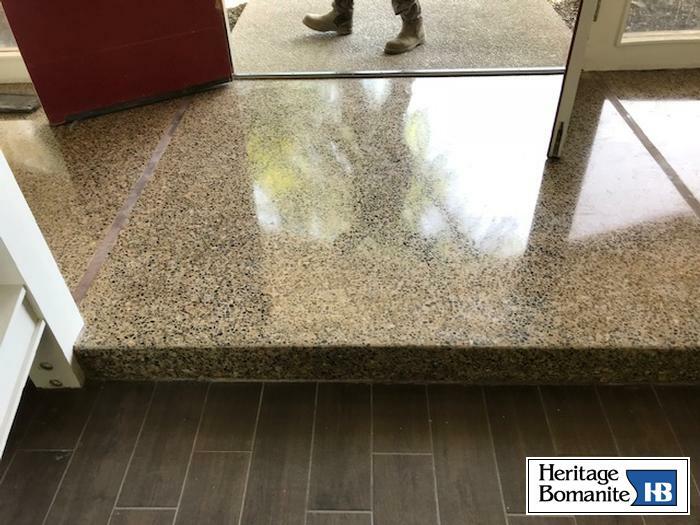 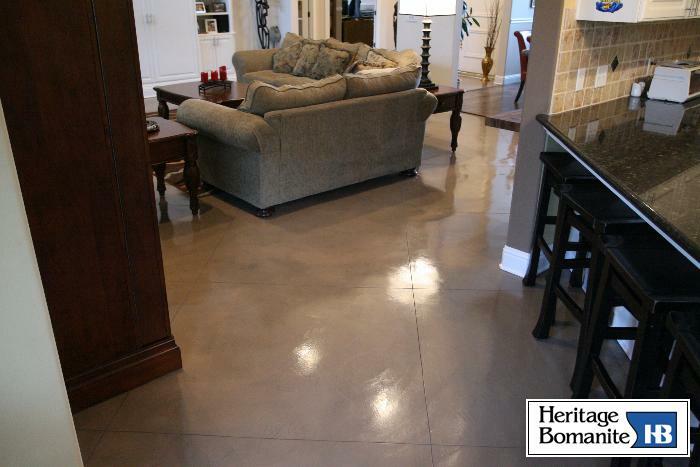 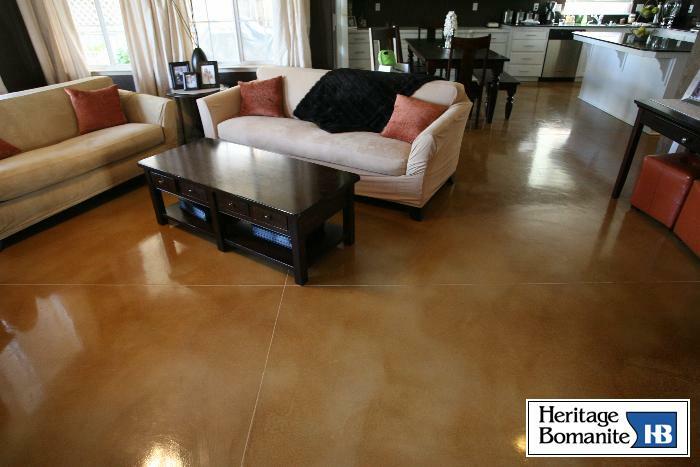 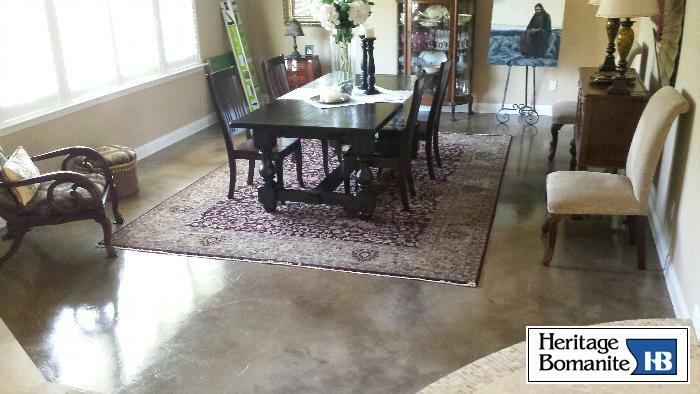 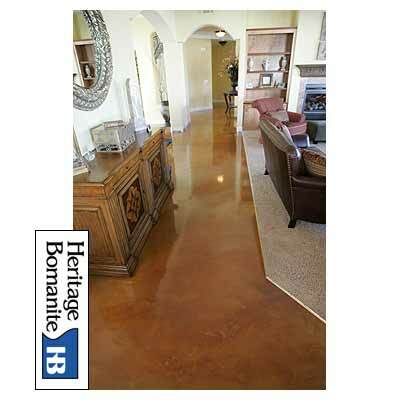 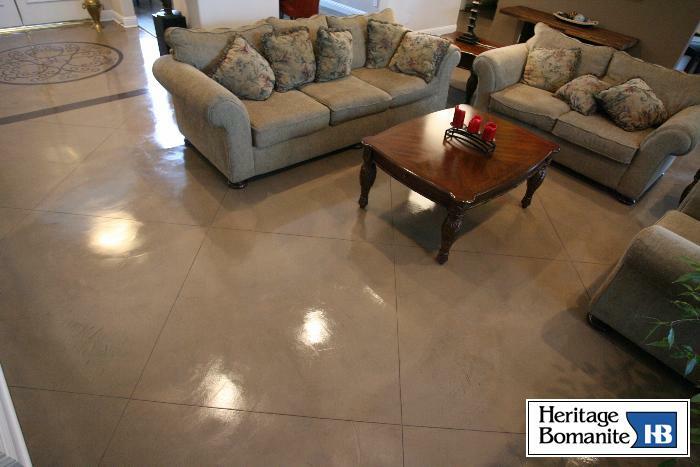 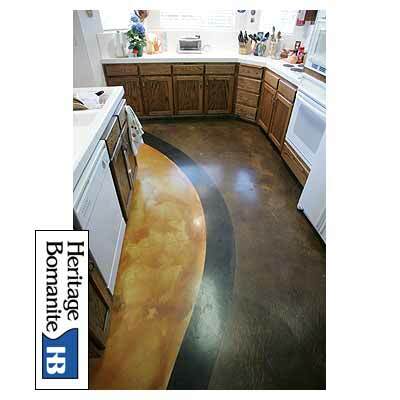 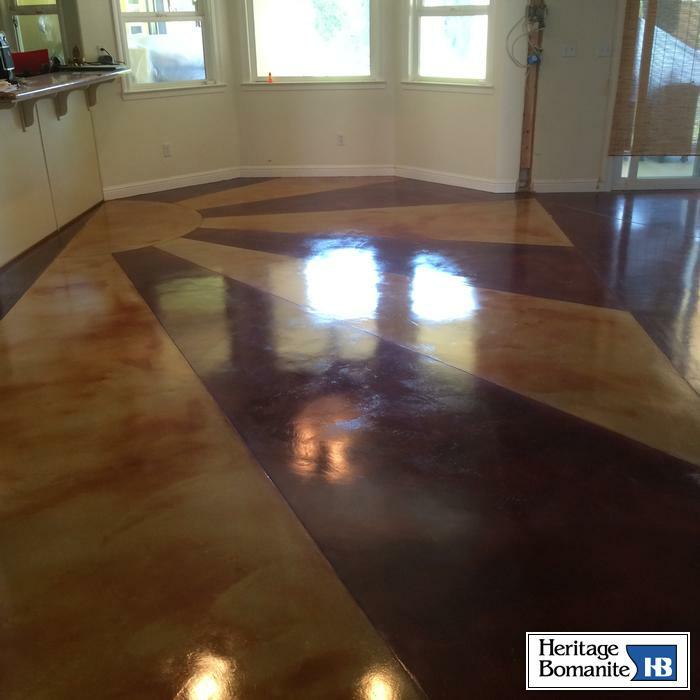 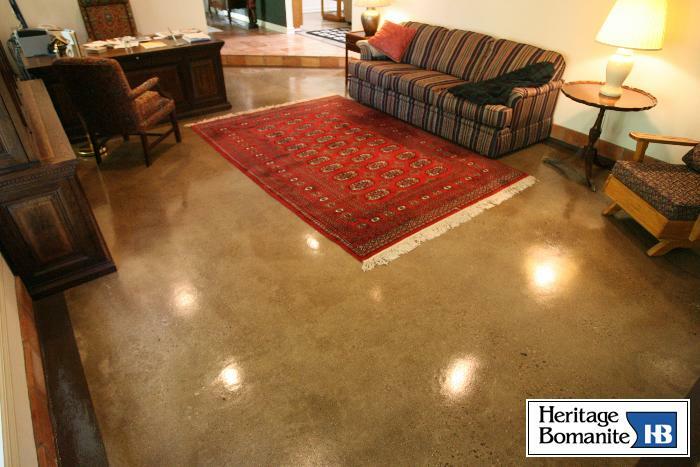 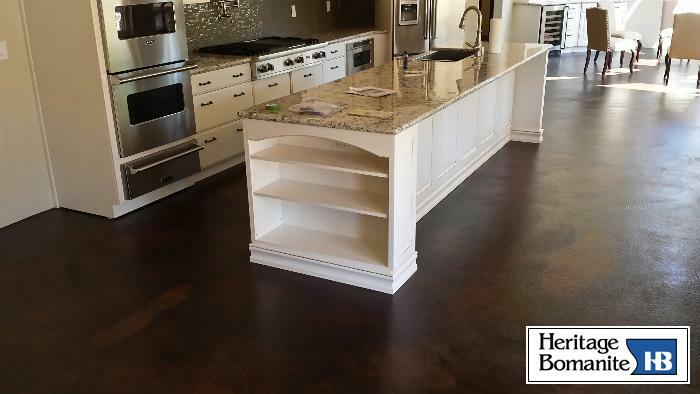 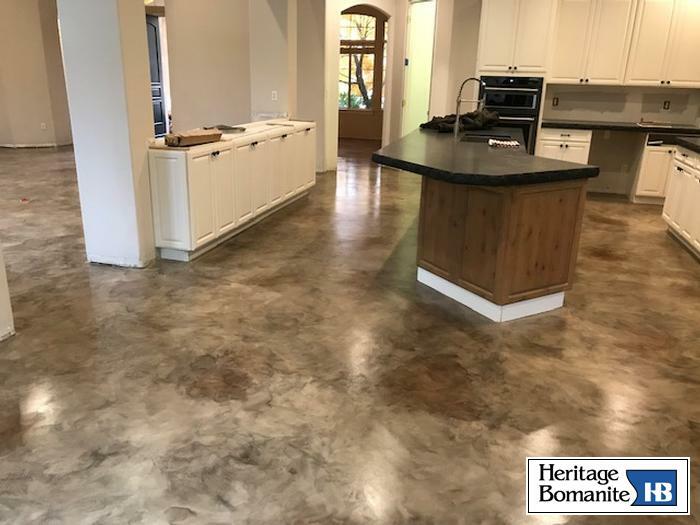 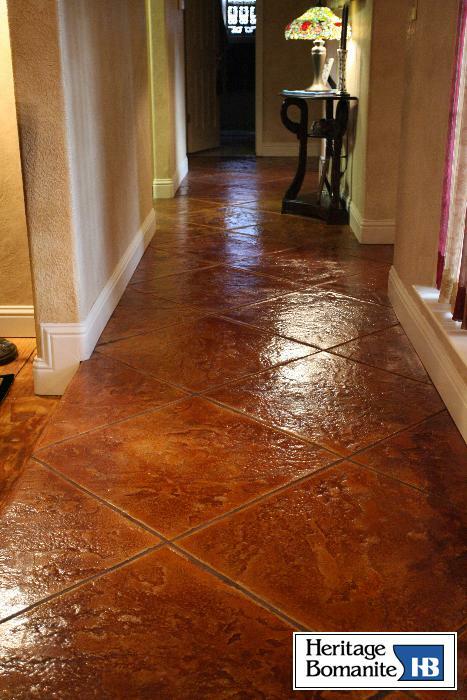 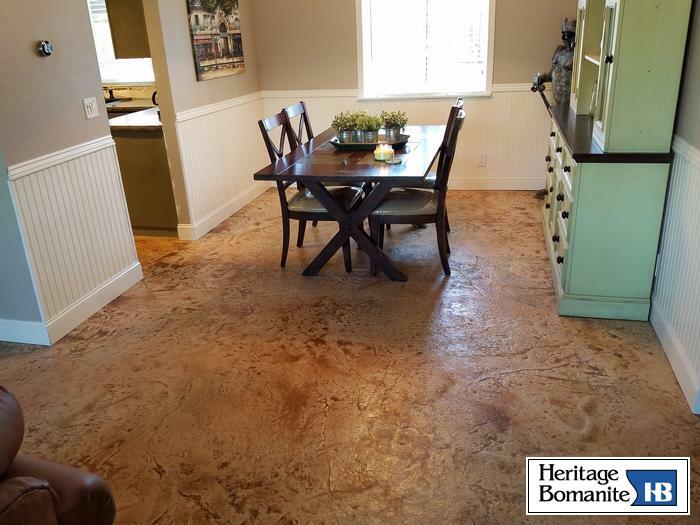 The color and design possibilities are truly endless when it comes to using a concrete topping for your interior floors. 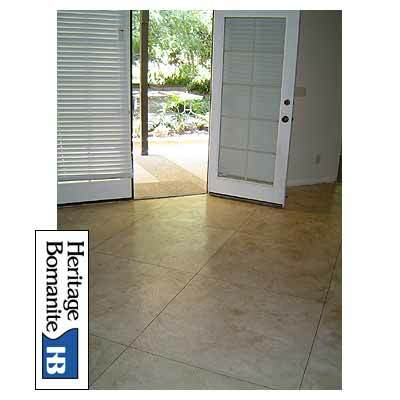 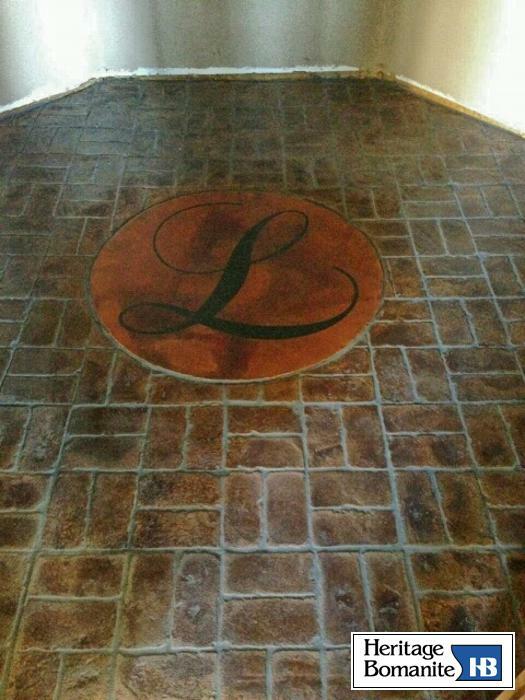 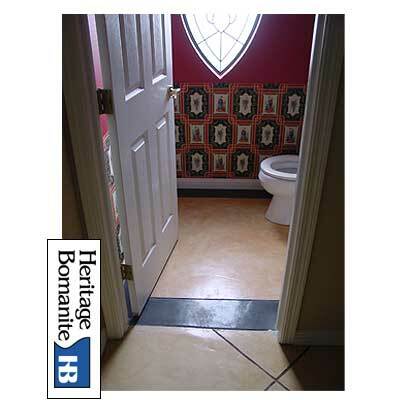 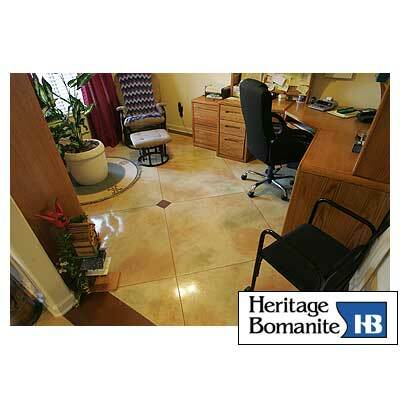 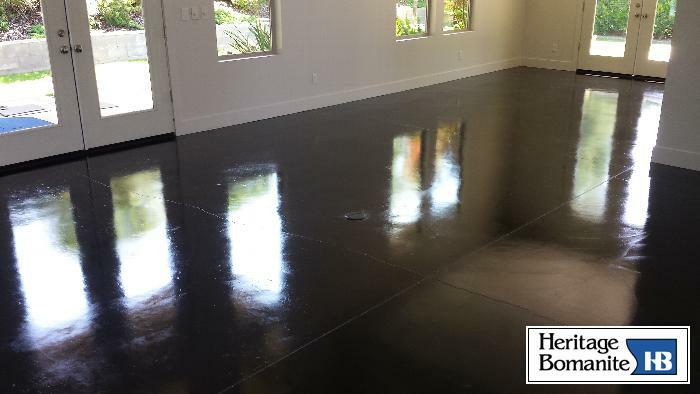 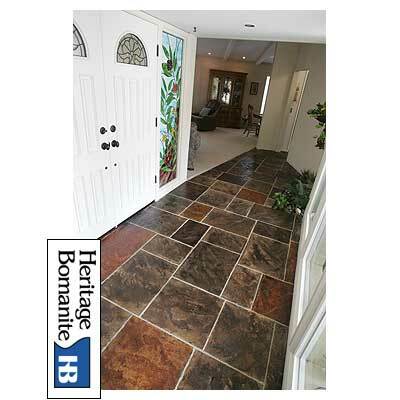 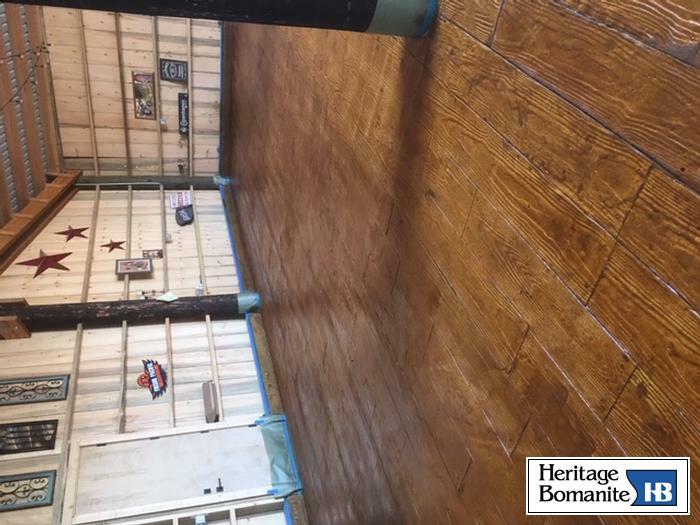 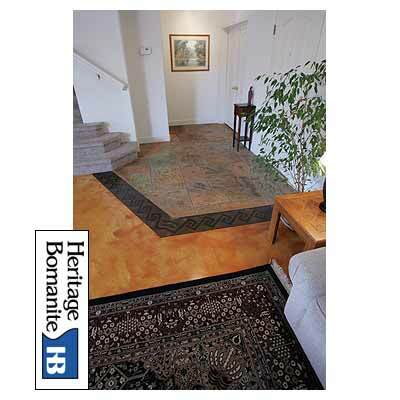 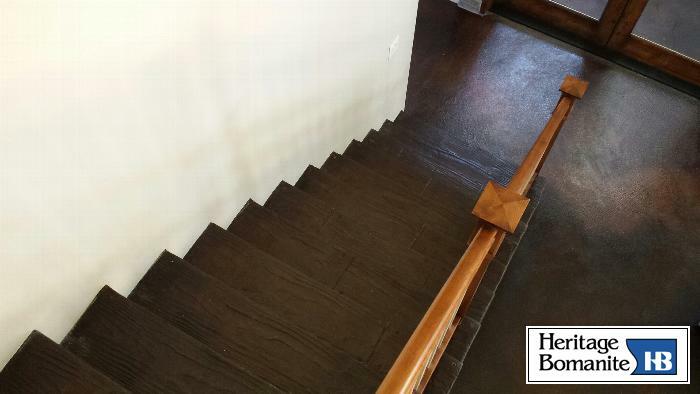 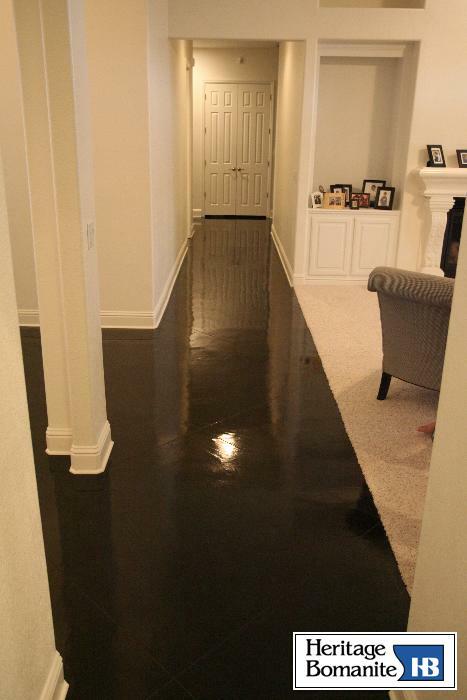 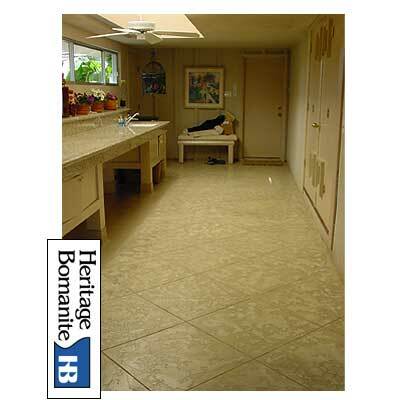 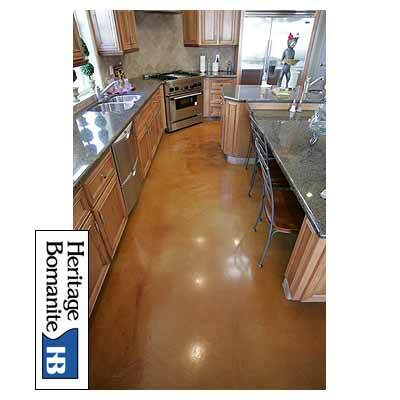 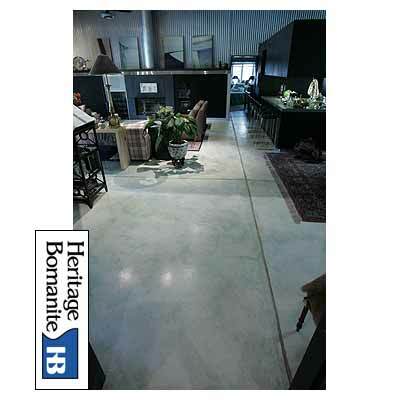 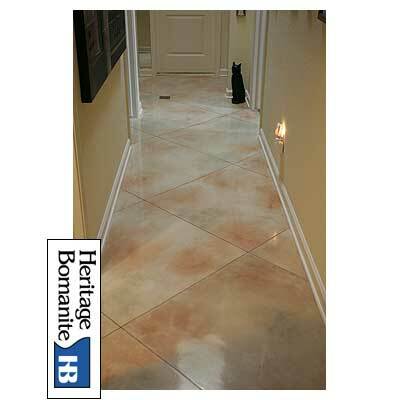 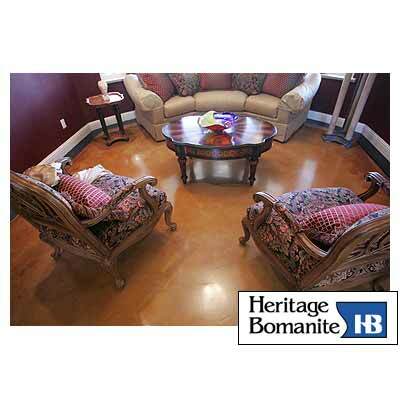 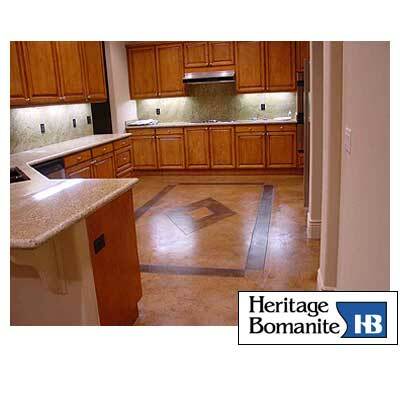 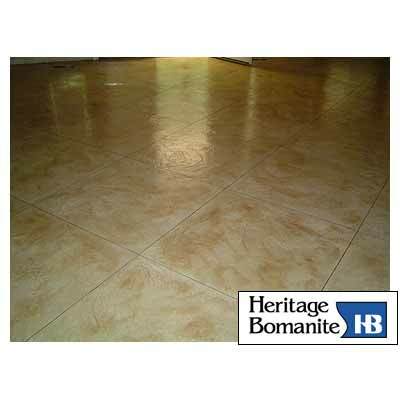 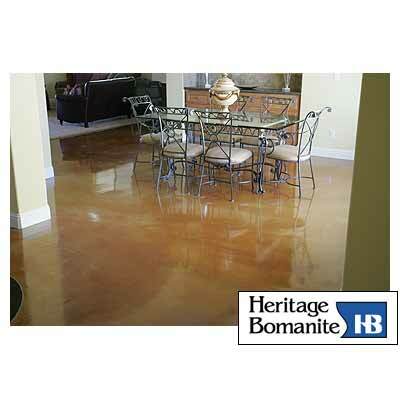 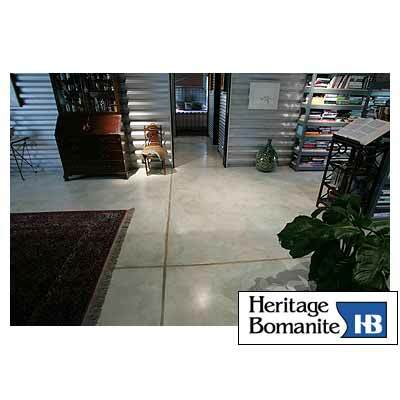 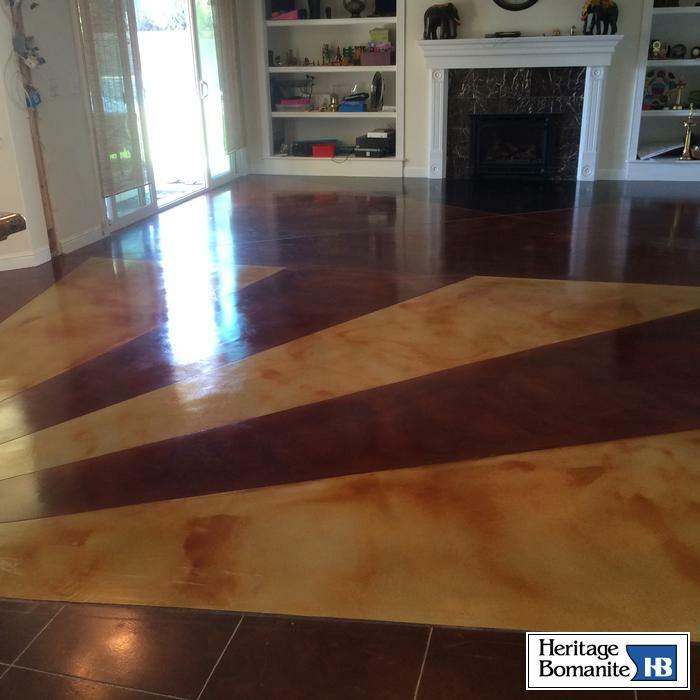 The transformation of your home or business will be amazing, and these floors are very easy to maintain and clean! 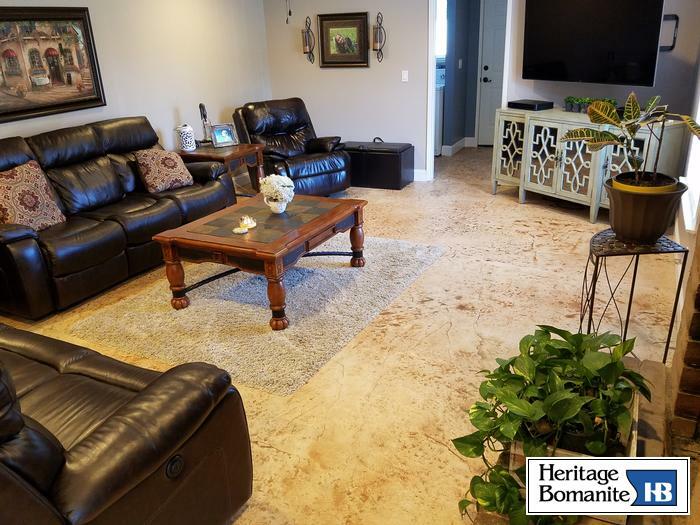 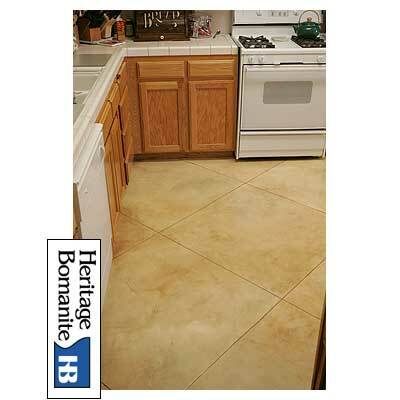 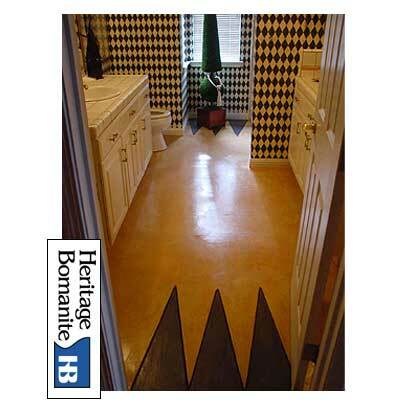 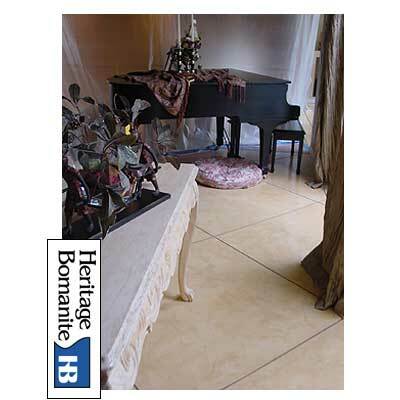 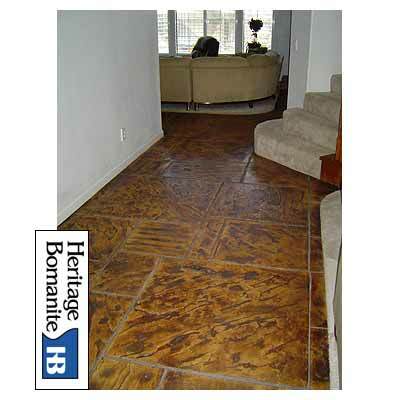 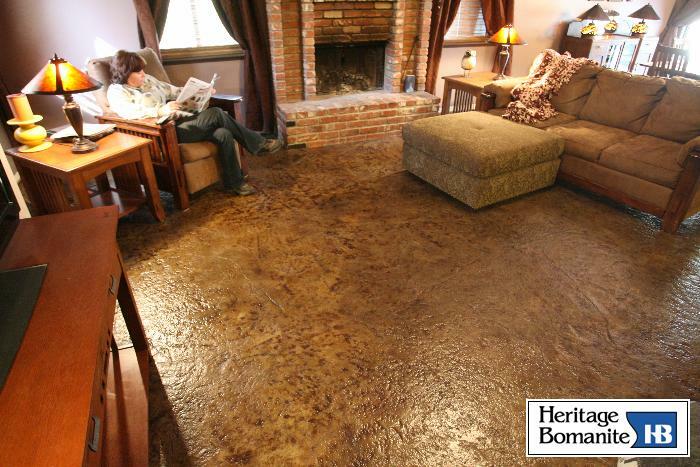 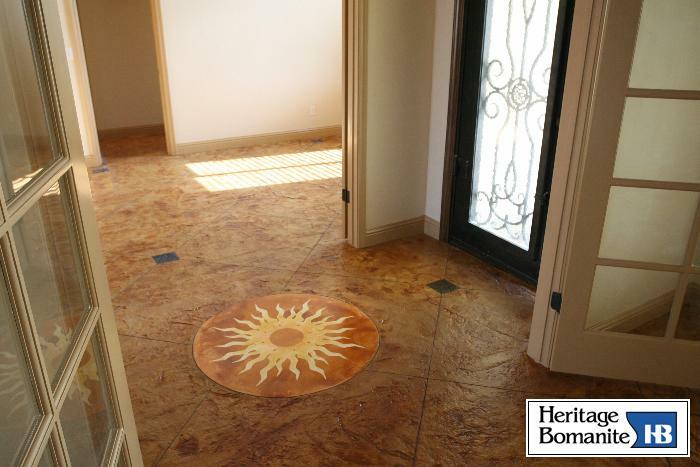 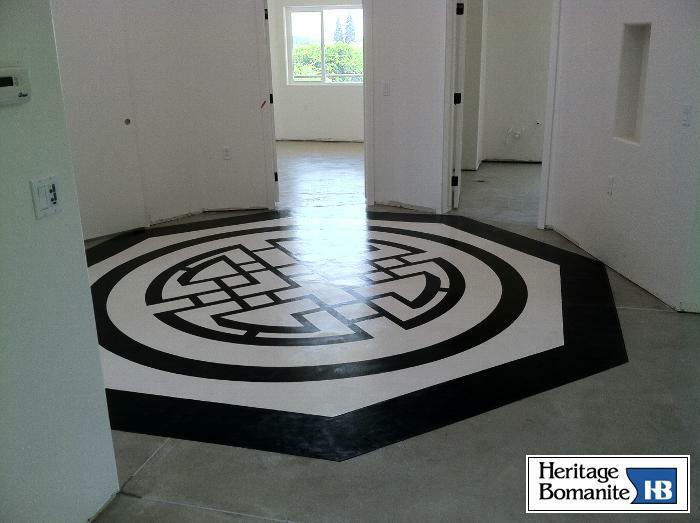 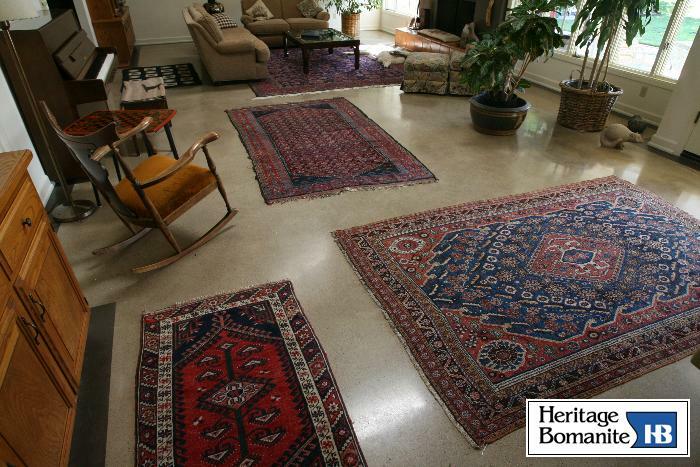 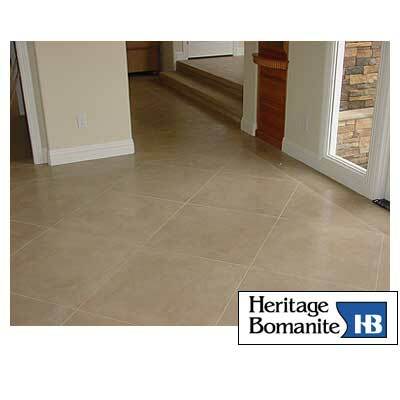 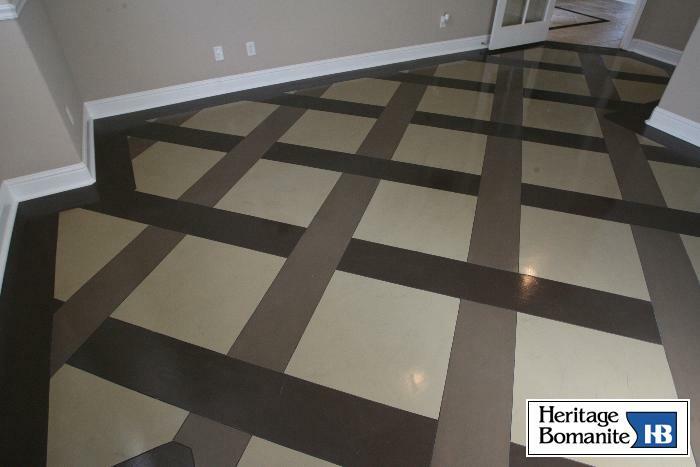 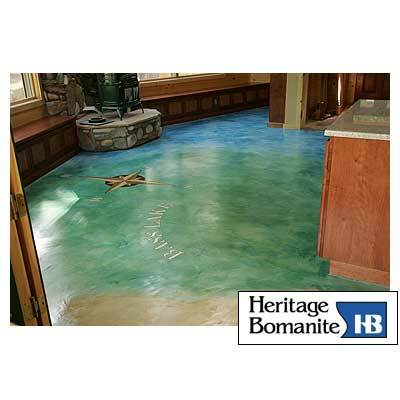 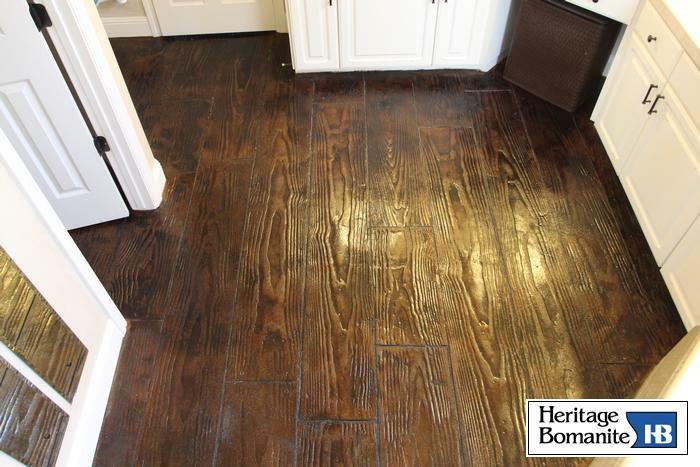 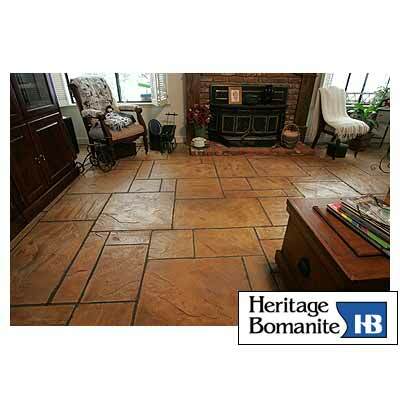 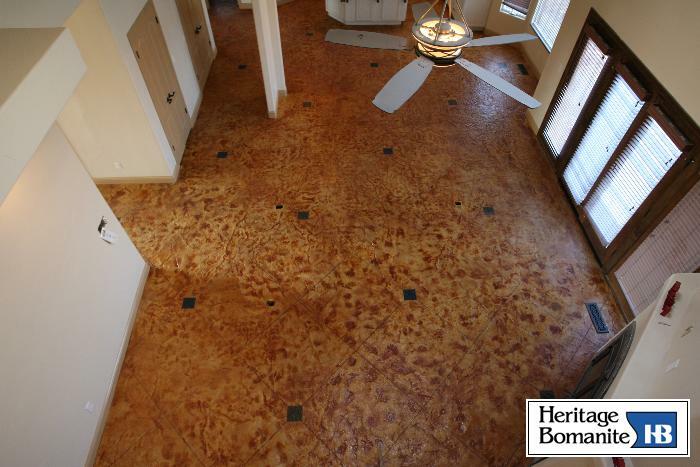 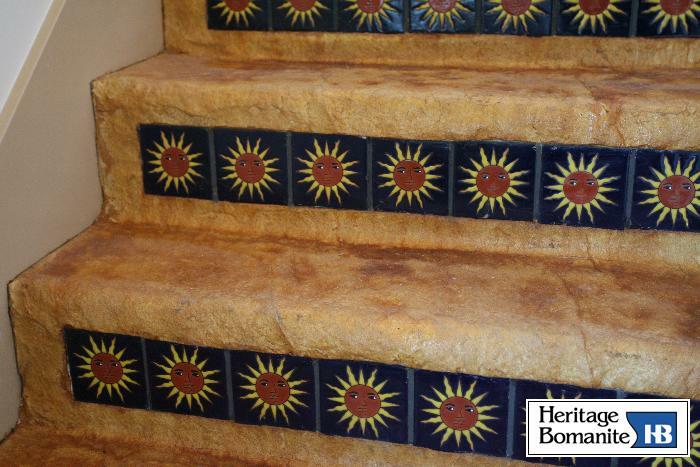 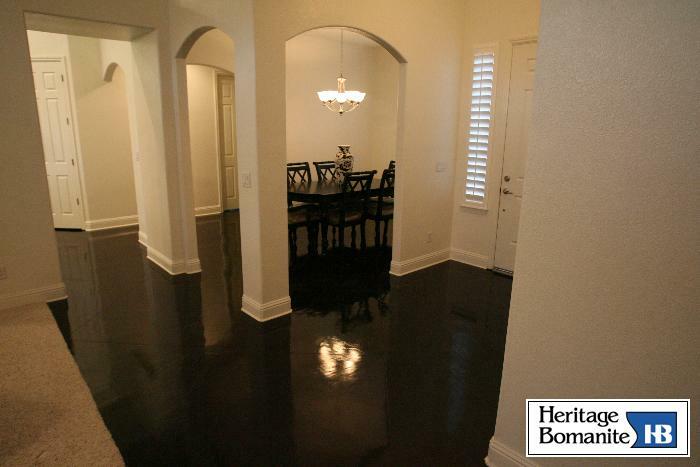 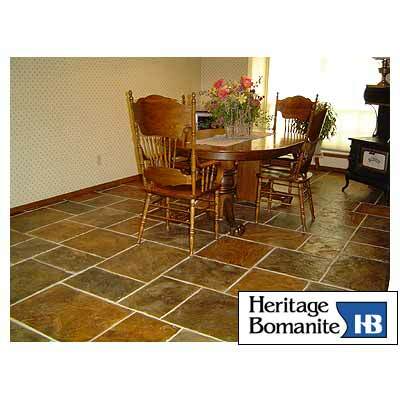 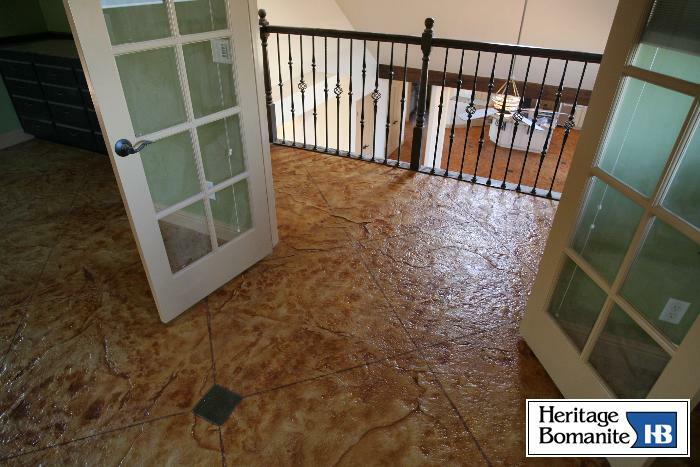 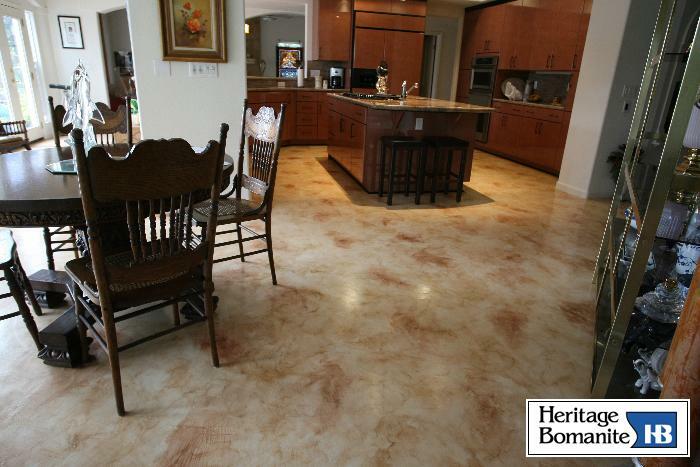 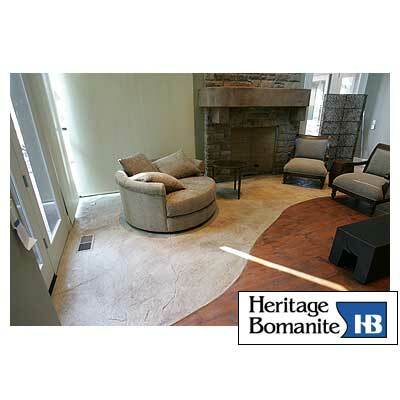 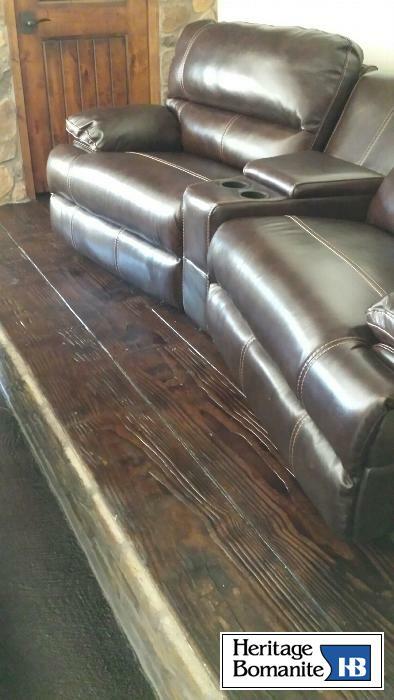 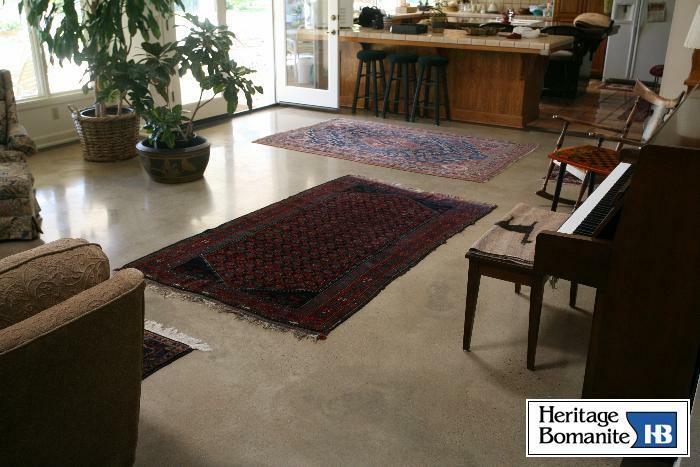 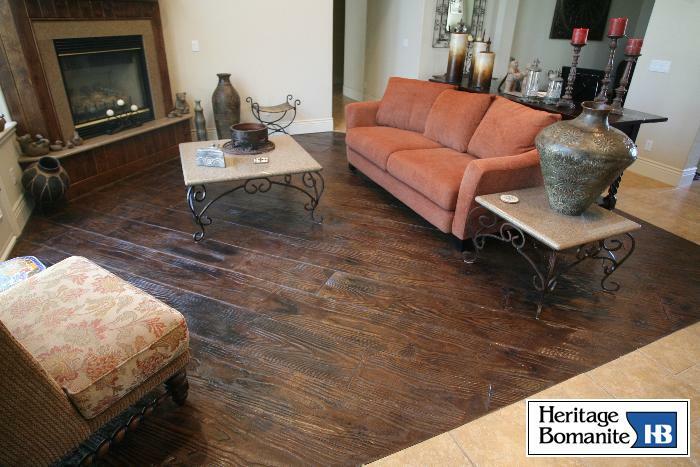 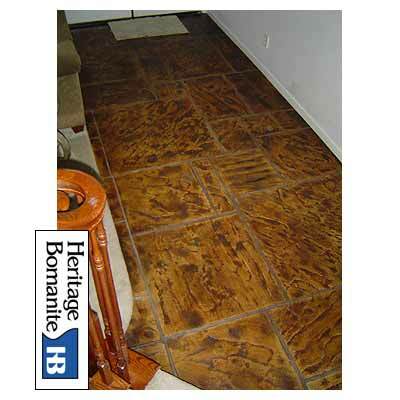 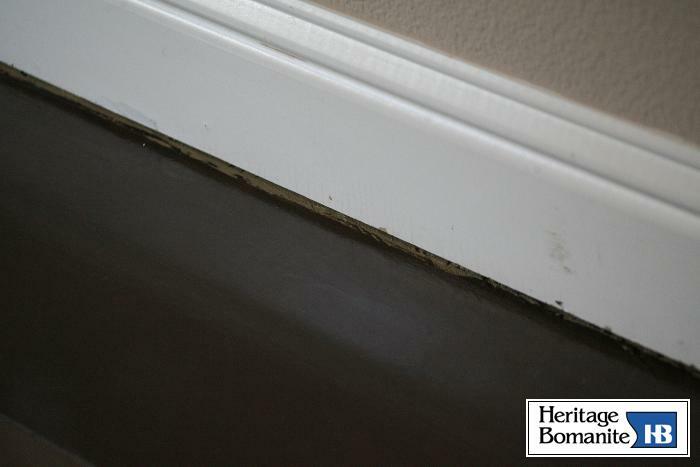 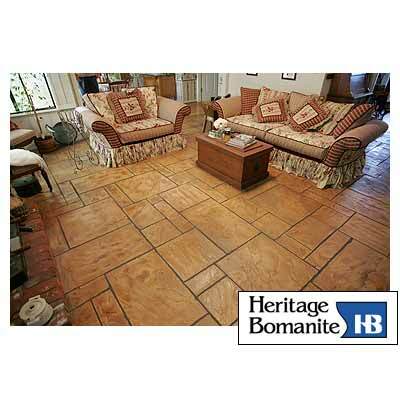 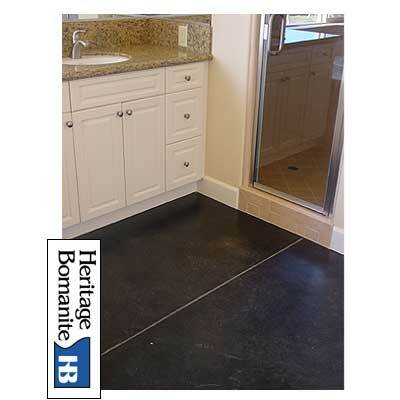 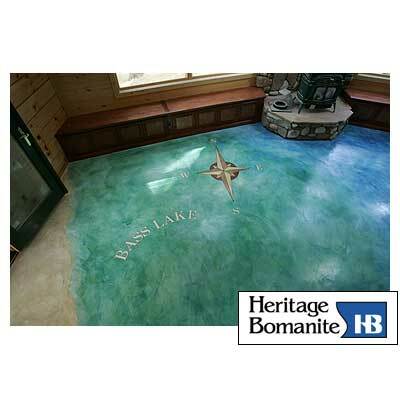 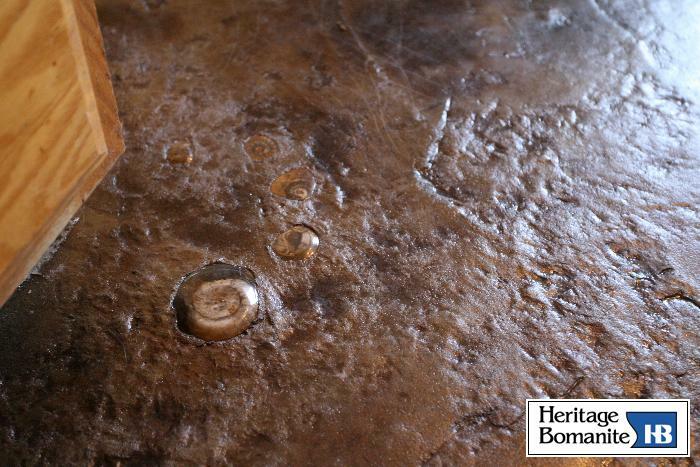 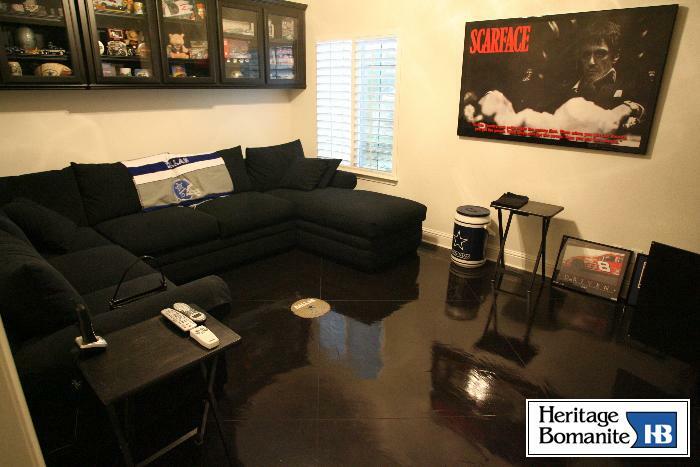 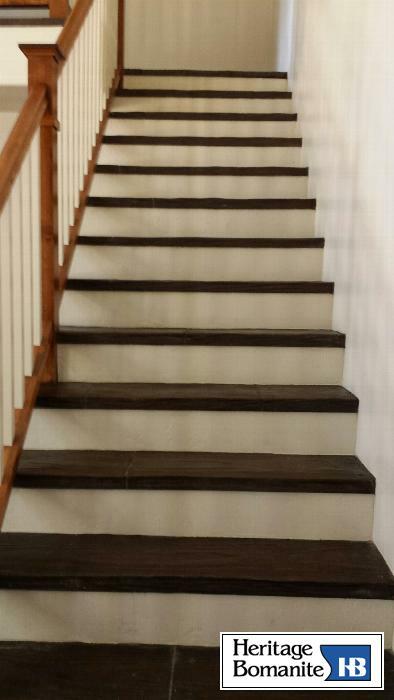 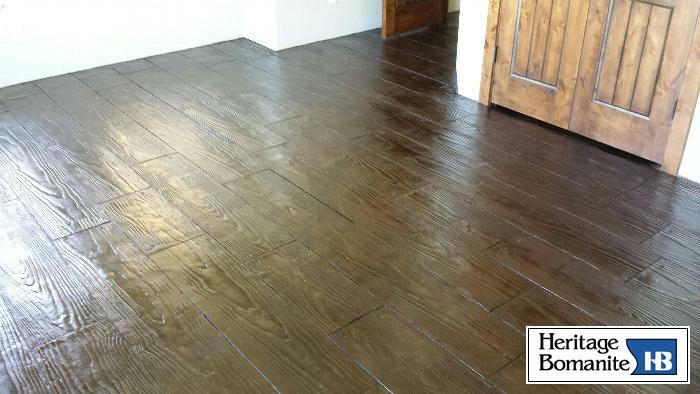 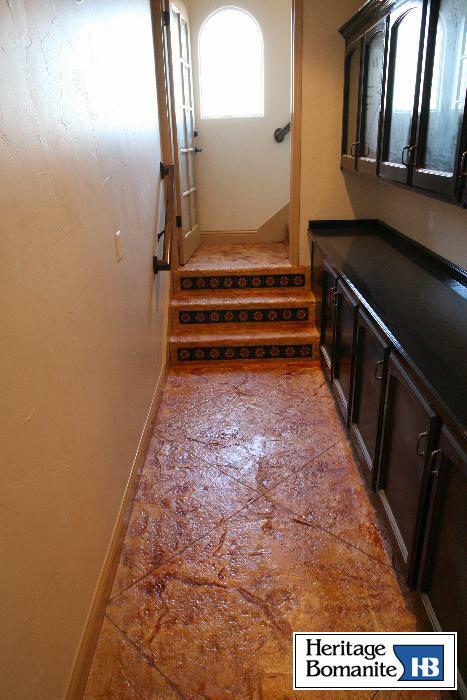 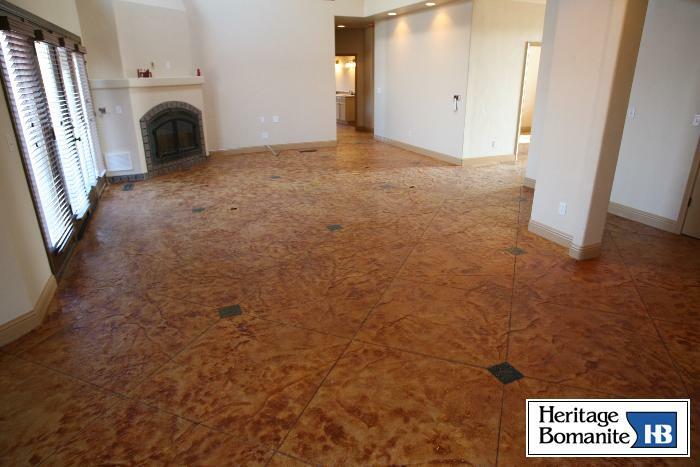 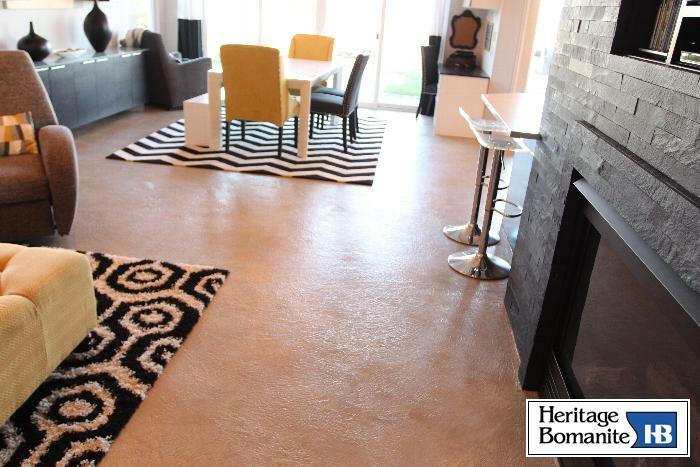 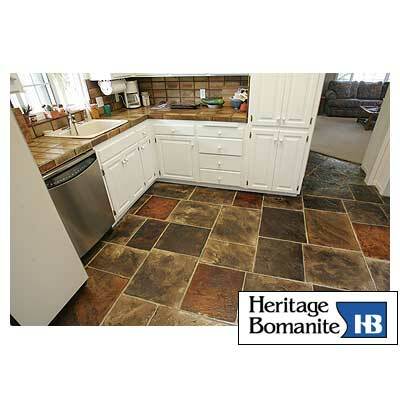 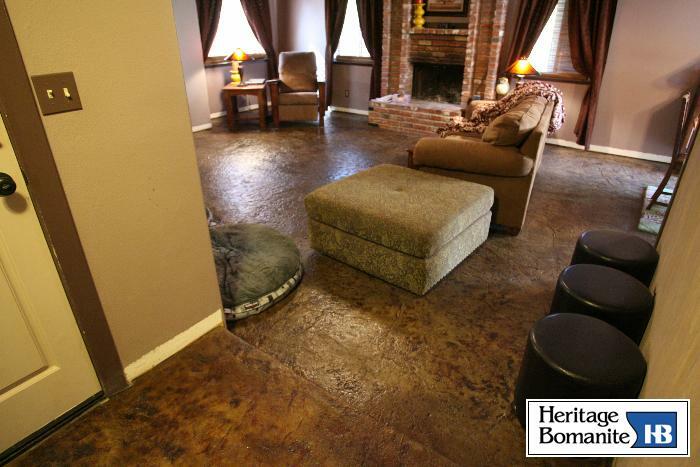 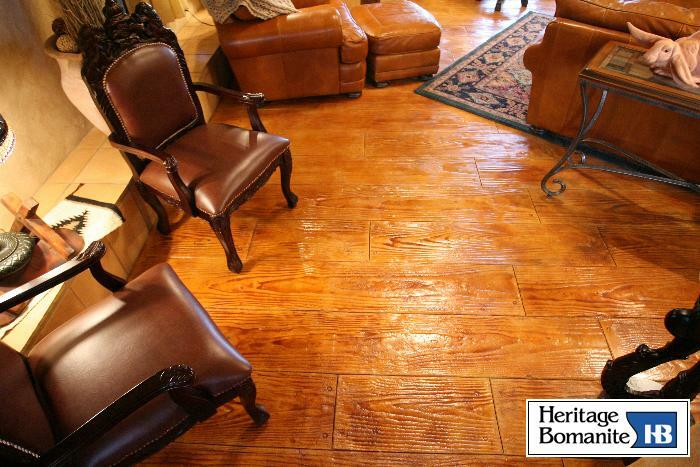 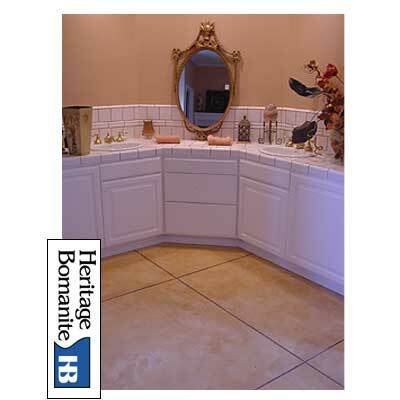 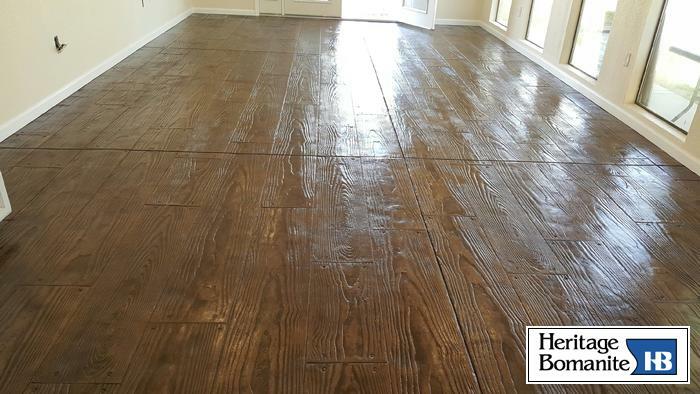 These floors can be installed over a concrete or wood sub-floor, so let your imagination run wild! 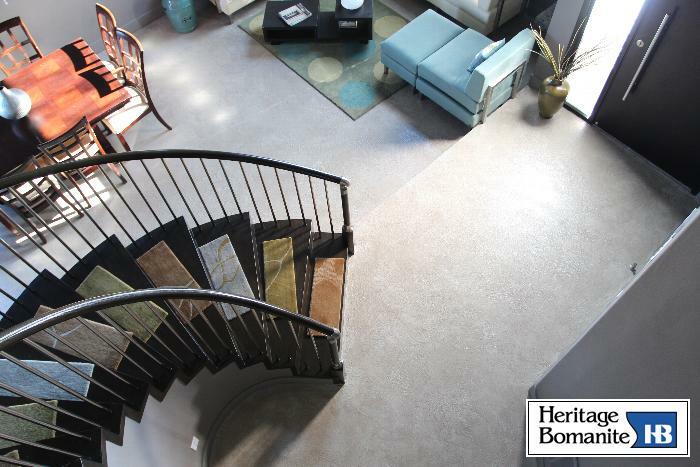 Visit our indoor showroom today to see the design possibilities. 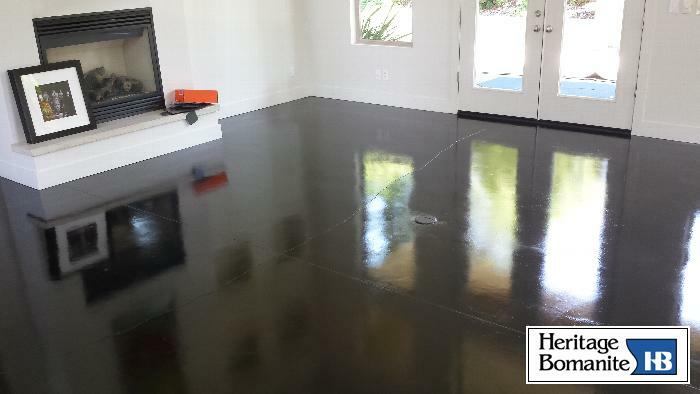 Contact us today to set up an appointment for a free estimate.